Upon successful completion of the Office365 Signup Form an OurOnline.Company Support Tech will manually check your information, and set up your Office365 Account for you. An ITCloud/OurOnline.Company email will arrive to the address provided for you to double-check your account information and complete your payment option. OurOnline.Company will then provide your unique Microsoft Office365 information. Create your secure Online world with OurOnline.Company. 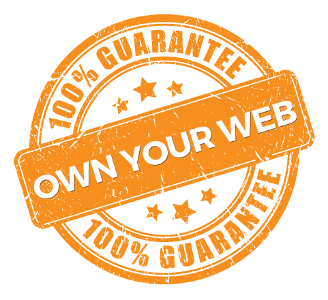 Be confident in knowing your content, images, domain name(s), and everything digital, in your account on OurOnline.Company servers, is owned by, copyright to, and completely controlled by you. That's our 100% guarantee.